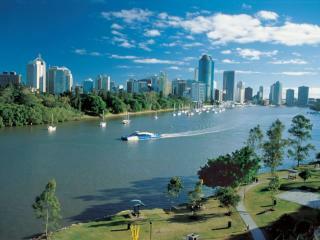 Brisbane is located on the Brisbane River and is often called the 'River City' and its easy to see why. 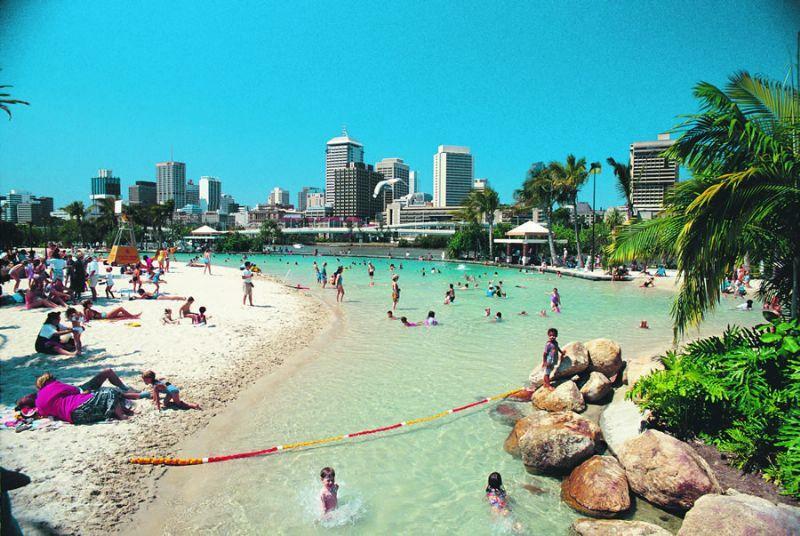 The Brisbane River snakes its way through the city and suburbs. 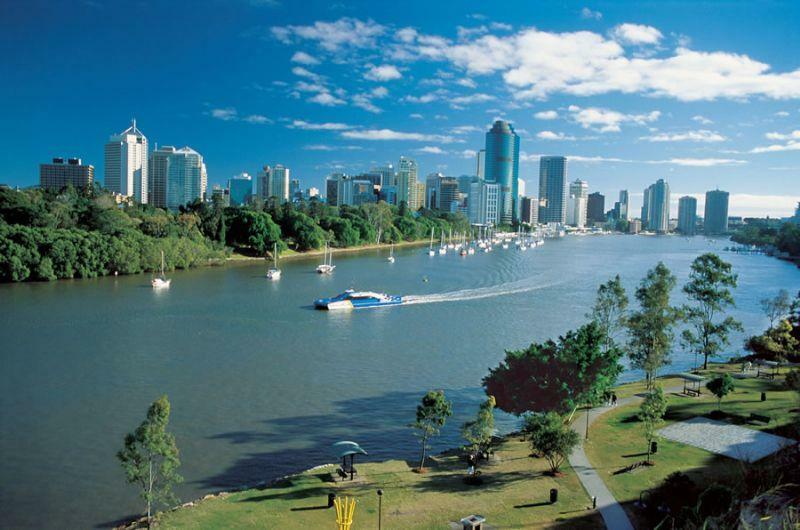 Passengers can cruise through the city centre, past Eagle Street Pier, Kangaroo Point Cliffs and the exclusive Dockside area. 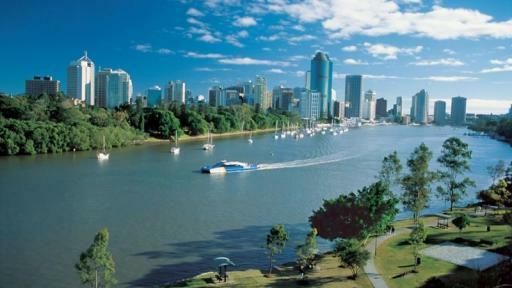 You can see Newstead House, Brisbane's oldest residence and the historic Breakfast Creek Hotel. 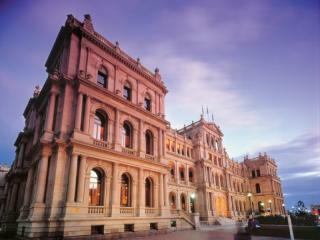 The cruise will also take you past the magnificent sandstone buildings of the Customs House as well as other historic buildings that are visible from the river like the Treasury Casino. 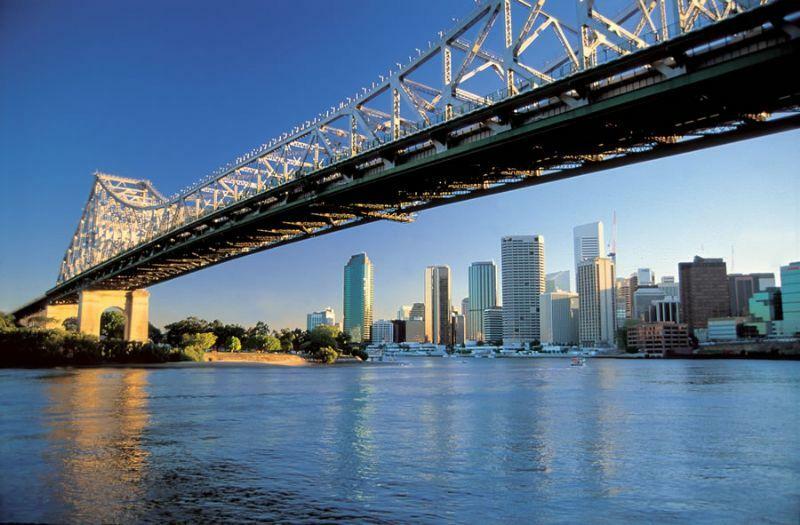 Australian Day Tours offers luxury air-conditioned coaches, taking you through the CBD past prominent buildings, concluding at South Bank with time to explore the many attractions including the art galleries, museum and cultural centre. 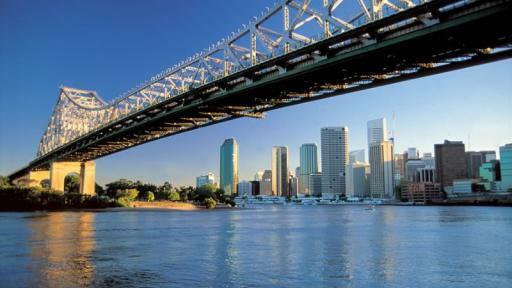 The morning tour offers visitors to the River Centre and opportunity to explore the many attractions that make Brisbane unique. 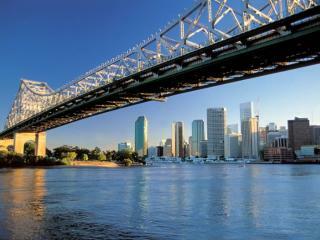 Departs Brisbane: from 7.30am Monday, Wednesday, Thursday, Saturday & Sunday and returns from 12.15pm. 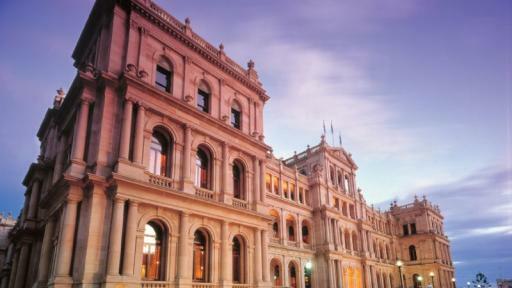 Pick up locations to be advised at time of booking (selected hotels only). 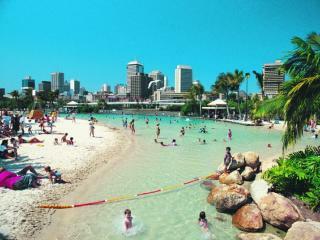 Departs Gold Coast: from 6.30am Monday, Wednesday, Thursday, Saturday and Sunday and returns from 6.30pm. 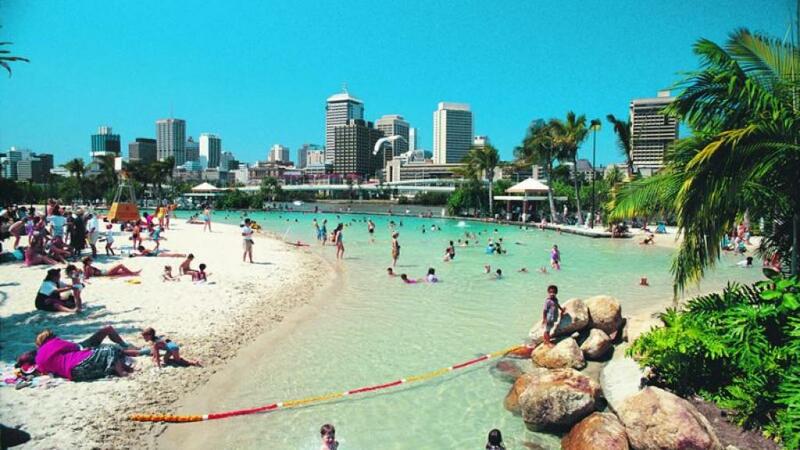 Pick up locations to be advised at time of booking (selected hotels only).